It’s the details that make living at our apartments a great experience. This month as everyone’s hearts and minds turn to gratitude in honor of the upcoming Thanksgiving holiday, we want to highlight a few key amenities or aspects of living at our homes in Springfield, MO that many of our residents appreciate. Even in our times with the advances in technology we all enjoy, there are plenty of apartment communities that still don’t have the capacity to accept online payments. TLC Property Management is pleased to offer this important amenity to residents across all our properties. It not only makes the act of paying easier, but it also saves you money and stress! Springfield, MO is a beautiful place to live. We offer a variety of apartment communities all over the city so you can choose the one in the best place for you and your needs and interests. Many of our communities are only a few minutes from the freeway or other hot spots in the area, so you can go where you need to go with little hassle. Your home should reflect your priorities and tastes for comfort, convenience, and style — and our apartments are great for providing just what you need and want. 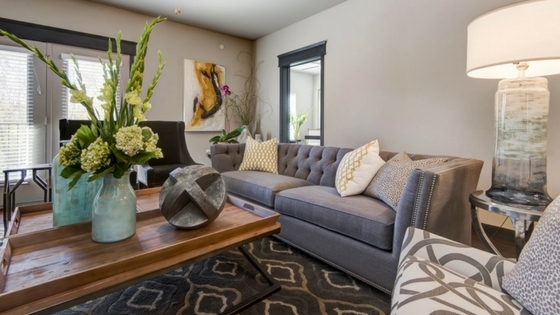 Check out our furnished homes for one that already has all the pieces of furniture you need. You can be proud to come home to and show off any one of our apartments, with their convenient, practical layouts and stylish design. On-site maintenance teams and management staff are here to reflect our values and show our residents that we care. Get your problems fixed promptly by contacting 24/7 support right when the issue arises. Call our on-site staff to schedule an appointment to tour one of our properties and see how it could be a good fit for you and your lifestyle. Meet us in person to experience just a taste of our friendly, welcoming atmosphere all year long. What do you love most about living at one of our apartments? Let us know in the comments. Thanks for making our communities great! Happy Thanksgiving.